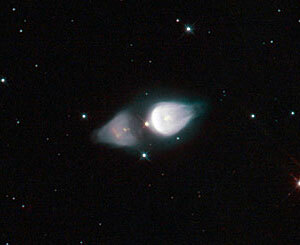 Protoplanetary nebula are formed during a short period in the last part of the life of a star of medium mass. 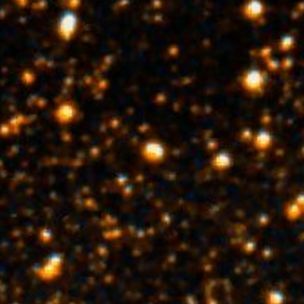 These stars leave the main sequence when the zone of hydrogen fusion shifts from the center of the star to a shell further outside. 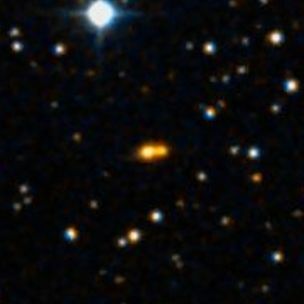 This causes the star to expand and to become a Red Giant. 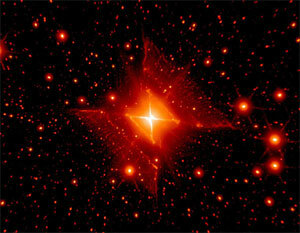 If the star is massive enough, the helium ash in the center of the star will also start nuclear fusion to carbon. 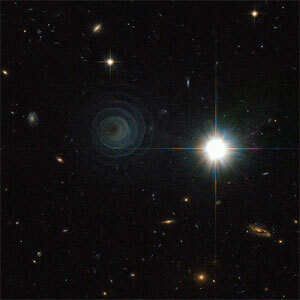 Subsequently, the star will have two concentric shells of fusion around a carbon core. 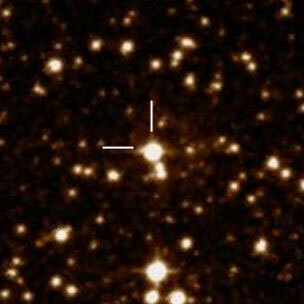 Now, the star is on the asymptotic giant branch (AGB) in the Hertzsprung-Russell diagram. 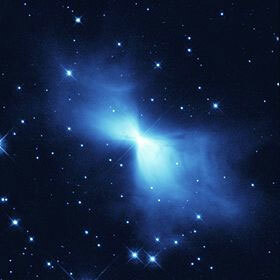 The outer parts of the star become unstable and star winds will blow away the outer atmosphere, which can be observed as a reflection nebula, illuminated by the light of the star. 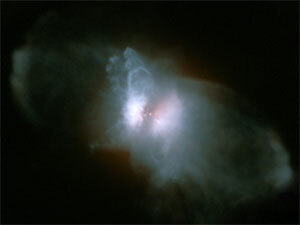 This nebula is called a protoplanetary nebula (proto-PN). 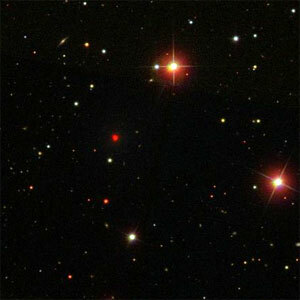 Due to different velocities of the star winds, there is a chance of shock ionization, which will superimpose emission lines onto the continuous spectrum of the proto-PN. 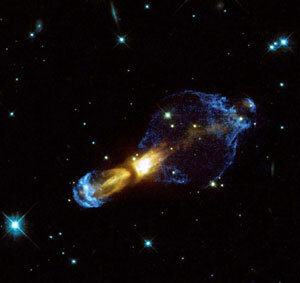 When the star finally collapses to a White Dwarf, it will become again hot enough to ionize the surrounding blown-off gas and to form a true planetary nebula with emission line characteristics. 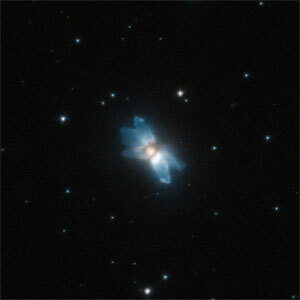 Proto-PNs exist therefore only during a relatively short period between the AGB and the planetary nebula stages during the life of a star. Accordingly only few proto-PN are known. A scientifically interesting property of proto-PN is the occurrence of heavier elements and complex molecules in the relatively cool shell. These comprise besides water and ice also carbon molecules such as sooth and fullerenes, but also simple and more complex hydrocarbon molecules. A much more detailed account of the proto-PN stage is available on the web pages of Martin Schönball here. 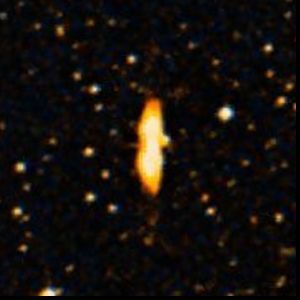 Most of the better known proto-PN have been targets of the HST and the images are nothing but bizarre and breathtaking. That's reason enough to try them as visual targets. 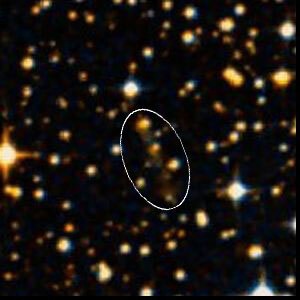 But, proto-PN are invariably small to very small and also mostly very faint targets, making their observation usually quite difficult. 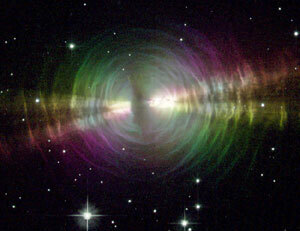 As they have a continuous spectrum, emission line filters are not helpful for their observation. 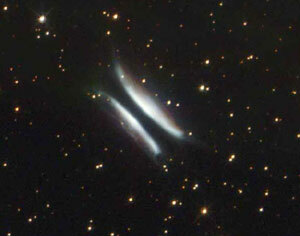 However, as their light results from scattering processes, it is usually polarized. 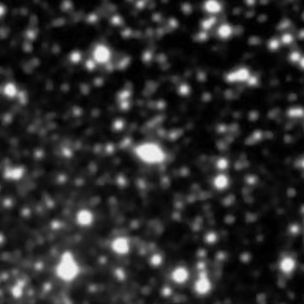 This polarization can be verified with some proto-PN directly at the eyepiece by the use of a polarizing filter. In the following I have put together my own observing results with my 22" Dob. All observations were generally performed without filters. When possible, I have additionally tested polarization of the light of the proto-PN with a linear polarizing filter. 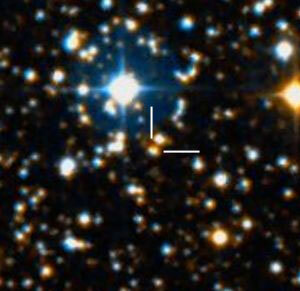 The central star is relatively bright, which makes the observation of the PPN even more difficult. 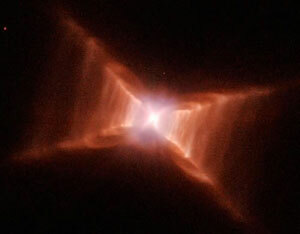 After some time, the shape of the nebula could be discerned without filter, including the rays of the X. Elongated N/S. 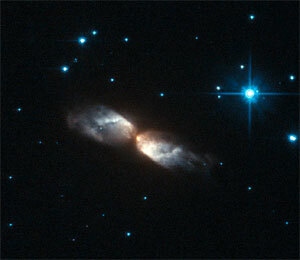 A nearby star at the E side helps in getting a feeling of the supposed size. 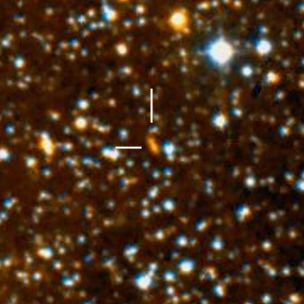 Frosty Leo (IRAS 09371+1212) revealed at 550x a very small elliptical disk elongated in NW/SE direction. 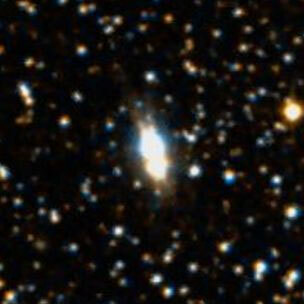 During moments of steady seeing, there is a hint of the bi-lobal structure visible in the HST image. 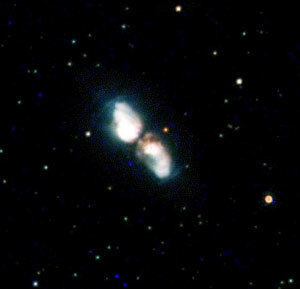 As the nebula is relatively bright, I tested it for polarization. 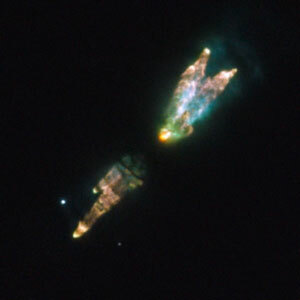 However, no clear angle-dependent attenuation of the nebula could be observed in comparison to the neighboring star. 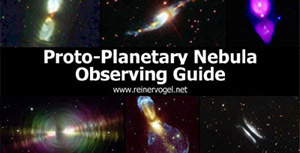 Website of Bernd Gährken with his observations of Frosty Leo. 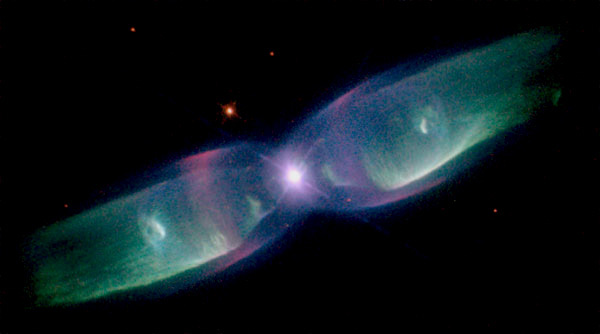 The Butterfly Nebula (Minkowski 2-9) was visible w/o filter as a small, faint, and elongated bipolar nebula around a relatively bright central star. With a polarization filter, it responded somewhat to the polarization angle. The comparatively bright central star, however, interfered with a more thorough analysis of this effect. Here is a time lapse movie, that reveals a presumably precessing jet sweeping through the proto PN over the years. 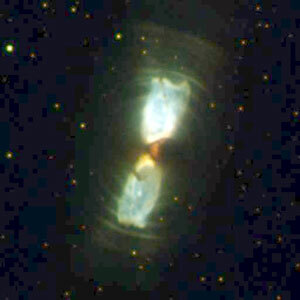 Minkowski's Footprint (Minkowski 1-92) showed in my 14" during good seeing conditions the drop shape of the brighter of the two lobes of the bipolar nebula. The "heel" of the footstep was not visible at that time. I could observe the latter during later observations und similarly good conditions with my 22" Dob. 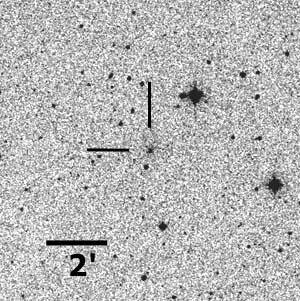 Despite spending some time on it, I could not observe any polarization-dependence of the brightness of the object, which is in agreement with Martin Schönball's observation (link above). 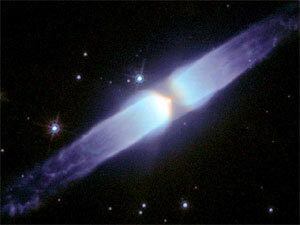 The Egg-Nebula (CRL 2688) is the paradigm for a proto-PN with polarized emission. 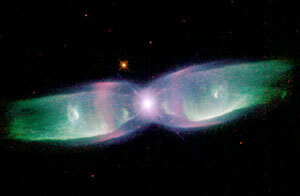 The nebula shows under good seeing conditions already with 14" very distinctly its bipolar nature. With 22" and good seeing, the brighter lobe already started to show its bifurcation. 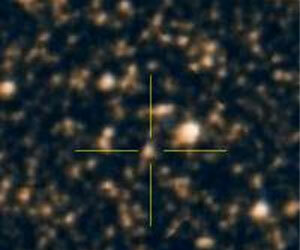 At 500x, the nebula reacted strikingly on the position of the polarizing filter. 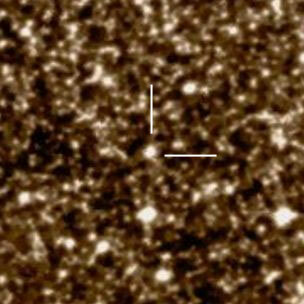 Between the two extreme positions of the filter, the brightness was attenuated substantially to about 30%. 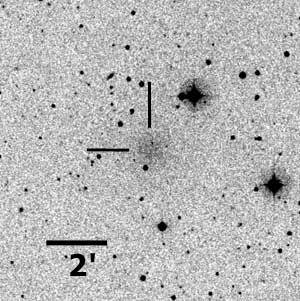 The Westbrook Nebula (CRL 618) is very faint and could be observed with 22" at 500x only intermittently with indirect vision. No details could be discerned. Polarization of the emitted light could not be examined accurately due to the faintness of the object. 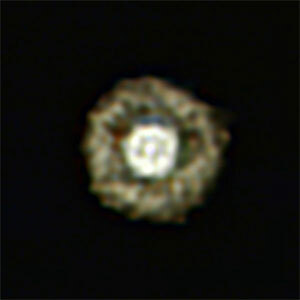 This dust nebula around the carbon star CW Leonis (IRC +10216) appears at 200x w/o filter as a very faint diffuse brightening of approximately 1' diameter. 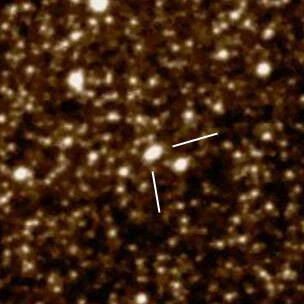 It is situated approximately in the middle and offset to the outside of one side of a triangle of stars. 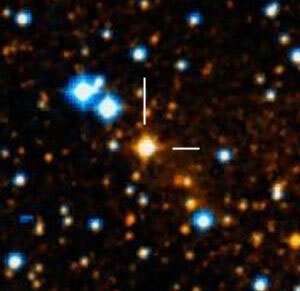 My observation from April 2011: Under very good conditions and with averted vision, a glow of approximately 1' diameter could almost be held steadily, but as expected no central star could be seen. 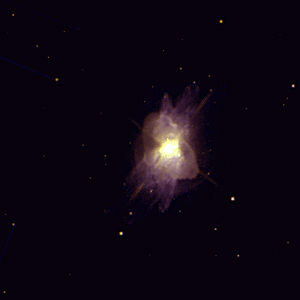 At 350x, the nebula was still visible, though not as distinct as with 200x. 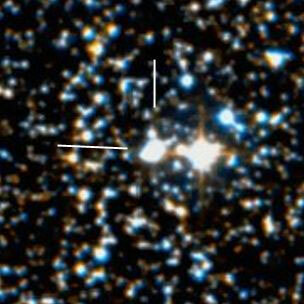 Immediately S of the nebula is a faint star. The UHC filter proved to be useless. Under less than optimal conditions a few days before, the glow could only be suspected at times. 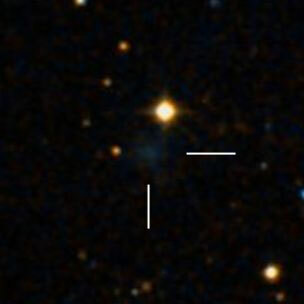 However, Alvin Huey has observed this one in a 48" and found it an extremely faint object with a much smaller diameter of 10", which makes my observation with 22" appear doubtful. 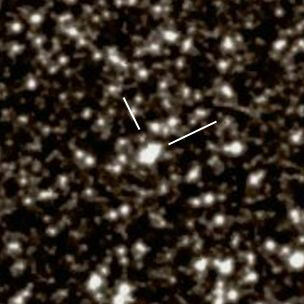 This object certainly needs further observations. 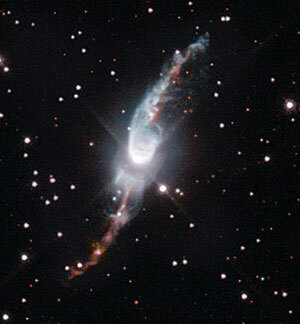 The lower image shows the nebula as it appears on the Sloan Digital Sky Survey. 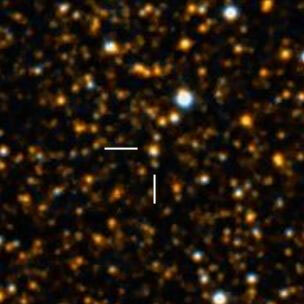 The color composite shows the proto-PN around the deep red carbon star. The two images below show the proto-PN on the blue (left) and red (right) POSS II plates. 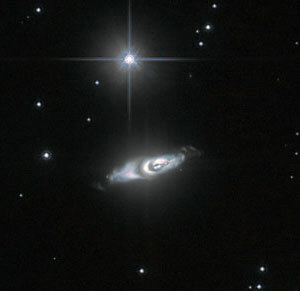 On the blue plate, the bluish RN is dominant and the central star is not visible. 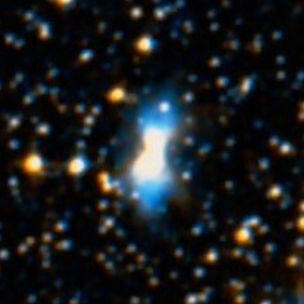 On the red plate, on the other hand, the central star is dominant and the RN is very faint. The assignment as a proto-PN is being debated. 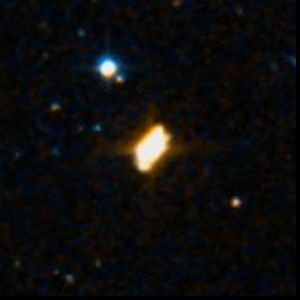 Probably this object is rather a YSO with protoplanetary disk ("protoplanetary" has two very different meanings in both object classes!). I observed the Hamburger during a night with excellent transparency down to the horizon. 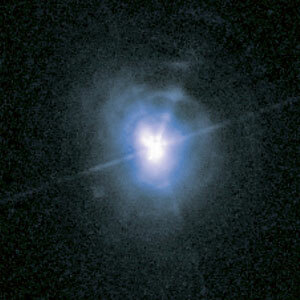 The YSO could be seen several times with indirect vision as an extremely faint stellar object. 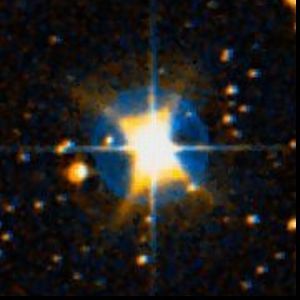 IRAS 13208-6020 13h 24m 04.4s -60° 36' 31"